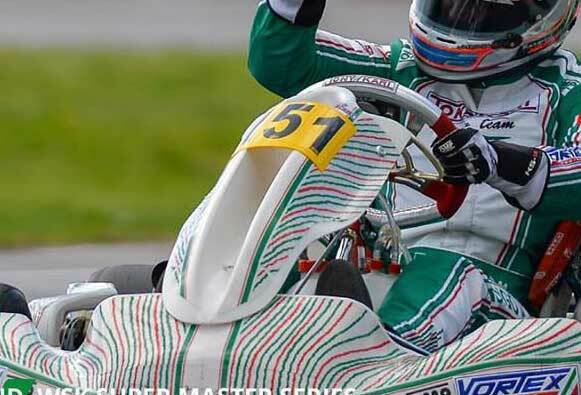 The factory Tony Kart Racing Team ran a new nassau panel on their team karts at the Sarno round of the WSK Super Master Series on the weekend. 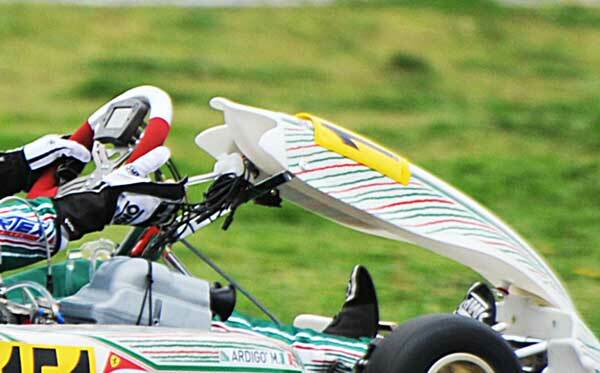 It appears Marco Ardigo ran the new device for the entire meeting, winning the KZ2 category in dominant fashion. 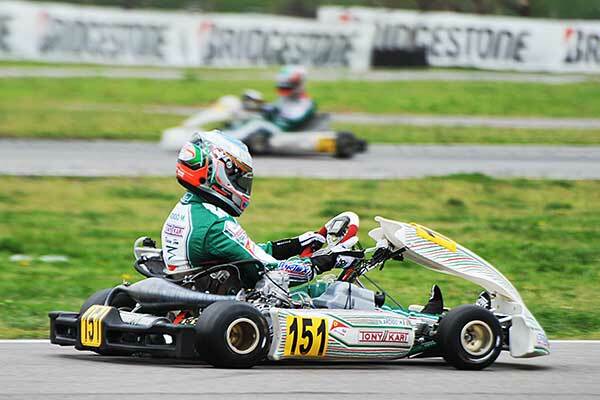 The other KZ2 team drivers switched between the new and regular panels. The nassau panel has a recessed channel up the middle which curves up in the area hidden by the number plate, as seen in the photo above. This would tend to deflect air up and over the driver in a more aggressive manner than a standard front panel. 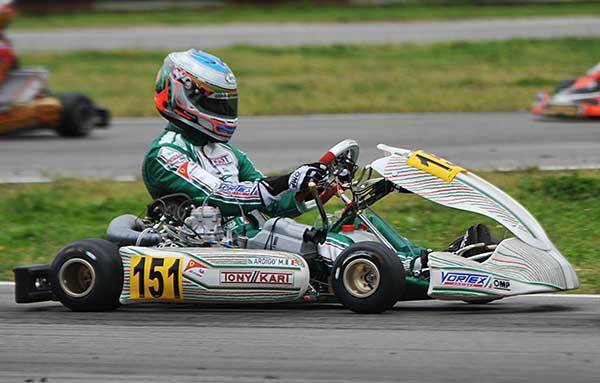 The nassau panel has reportedly been wind tunnel tested by Tony Kart, but there has (so far) been no comment regarding drag reduction or downforce. 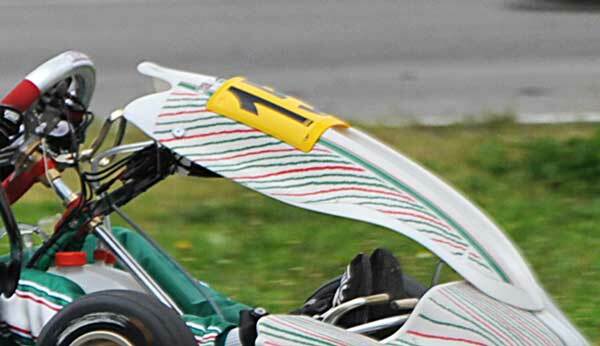 There are further close-up photos of the new bodywork on Kartcom HERE.